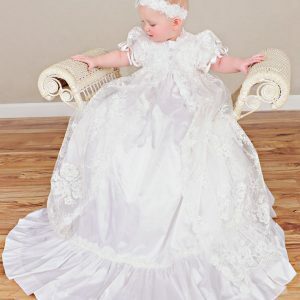 At One Small Child, we have specialized in Christening Gowns for over 30 years. 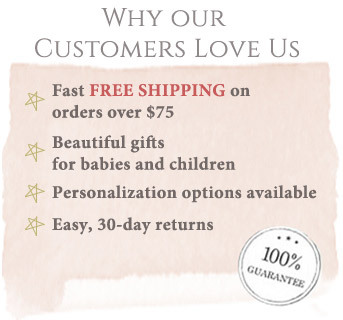 In those years, Our Christening gowns have found materials and techniques the come together to create the perfect heirloom quality garment for your special day. 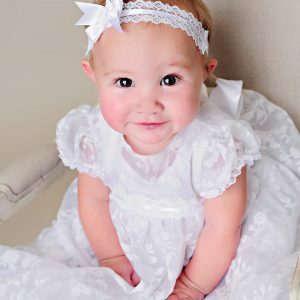 We have everything necessary to create heirloom Christening Gowns that can be admired for generations. We offer a wide range of styles and fabrics. Whether you are looking for luxurious silk, lace gowns, cotton gowns or satin gowns, see our gowns organized by fabrics.